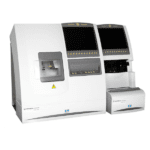 Do you need to purchase optical equipment to set up a new lab? 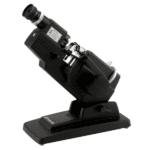 Or, would you like to upgrade your existing lens edger and optical instruments while staying within a tight budget? In either scenario, you can save money by purchasing used optical equipment from Vision Equipment Inc. For instance, a pre-owned, professionally refurbished lens edger from Santinelli – an industry-leading manufacturer – can serve your practice well for years, saving you thousands of dollars. That’s exactly the type of planning and foresight that will help ensure the success of your business. 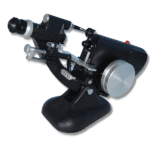 There’s no reason to be hesitant to purchase used optical equipment from a trustworthy business that has a proven reputation for selling high-quality, pre-owned instruments. You can feel confident buying from Vision Equipment, a company founded by industry forerunner Leo Hadley, Jr., who has more than 30 years in the eye care business. Having gained a thorough understanding of the needs of opticians over the years, we can help you choose the right equipment for your practice. 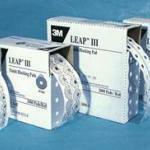 We offer a wide range of instruments and supplies that are commonly used when edging, mounting, cleaning, aligning, or inspecting ophthalmic lenses. Even if we don’t have exactly what you’re looking for in our current inventory, which changes almost daily, we will do everything we can to locate it for you within our extensive network of dozens of reliable vendors. 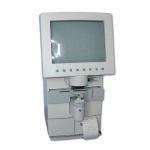 When you purchase used optical equipment from Vision Equipment, you can feel confident that your investment is well-protected by a comprehensive parts and labor warranty – we have one of the very best available in the eye care industry. And, for your further peace of mind, we also offer extended service contracts and ongoing telephone support. Finally, unlike most used optical equipment sellers who will service only what they sell, we take a different approach – we will repair or restore any of your existing optical equipment, regardless of whether you purchased it from us or someone else. 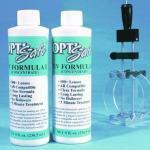 For instance, we specialize in Santinelli lens edger repairs and restorations. You are a valuable partner in our success; in fact, your success is our success, and therefore we are committed to helping you with all of your optical equipment needs. Considering all that Vision Equipment has to offer, it’s easy to understand why a large portion of our business comes from repeat buyers. If you’re interested in purchasing used optical equipment for your lab, make a savvy business decision and contact us today. 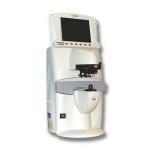 The Bausch and Lomb model 70 Lensometer has been used by generations of opticians and lab technicians. This workhorse is built to last a lifetime. 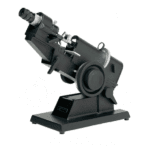 The model 70 measures sphere, cylinder, and prism power. Marks lens for cutting and edging. Measures finished glasses for prescription and vertical prism differences with adjustable lens table. More sensitive target. 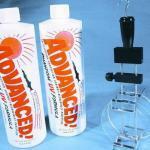 Built-in solid state electronic light intensifier for checking absorptive lenses. Easy to use, fast precise. The Gold standard for lensometers world wide. The Briot Accura Cx and Pro models now feature Briot’s exclusive 5-D tracing, which goes beyond 3-D to deliver the most accurate and aesthetic fit inside the frame for superior results with all of today’s frame styles. Trace and Edge Smaller Lenses The Accura Cx, Pro and Silver models can all finish lenses as small as 17.75mm “B” rimless, to accommodate today’s smaller eye wear trends. The Essilor Kappa Lens Edger was sold and marketed by Gerber for many years, but always made by Essilor. 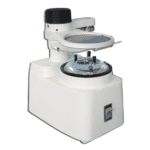 The Hadley Instruments HG200 Auto Groover is both versatile and easy to operate, making it an outstanding addition to any optical lab or retail shop. The HG200 grooves plastic, HI INDEX, TRIVEX, and polycarbonate lenses with thickness ranging between 1.5mm and 11mm. 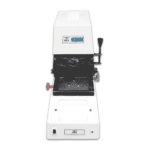 The Refurbished Humphrey Lens Analyzer 350 or 360 with Spexan provides a fast, easy, and accurate lens neutralization for any lens. 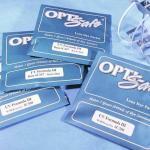 Progressive lenses, prescriptions with prism, contact lenses, polycarbonate, or other high-index materials without extensive training or reading through thick manuals. 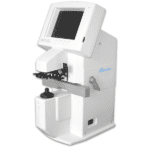 The LM 8E Lensmeter revolutionizes lensometry with an improved optical system and a LED illuminated target for glare-free viewing and fatigue-free operation. 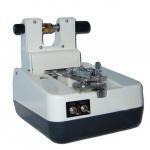 The instrument also features a new cartridge type marking device and a redesigned eyepiece. 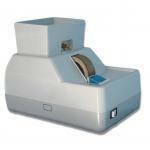 The Marco 101 is the most widely used lensmeter across the nation, and can be found in most opticianary schools. The Marco Lensmeter 101, like all Marco lensmeters, is well suited for measuring soft and hard contact lenses as well as conventional spectacle lenses. 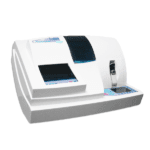 The Marco Nidek LM 970 Auto Lensometer features cost-effective high performance, auto read function. Easy operation: automatic power adjustment and cylinder axis calculations. 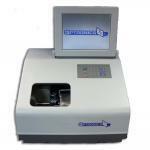 Progressive power lens measurement available: screen promptings permit easy progressive power measurement. 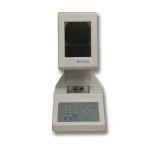 Data communications: easy data communication interface with auto optometry system and AR-660A Auto refractometer. Our refurbishment process time tested and second to none. Our technicians have refurbished well over 1000 patternless lens edgers and have developed the most comprehensive refurbishment process in the industry. 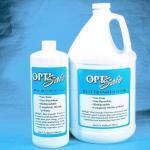 You can be assured to receive the highest quality possible, and the best support in the industry.